Angel OG is a fruity Kush cross that drapes the body in mellow effects from head to toe. 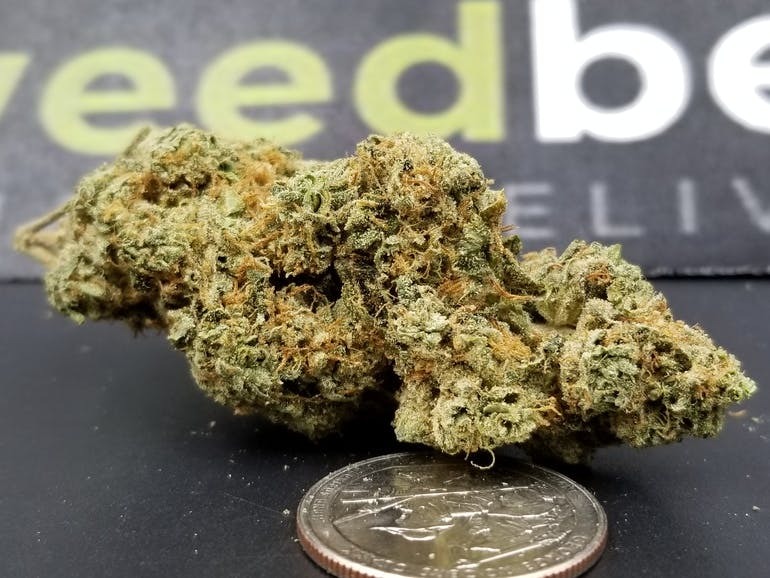 This strain's OG Kush x Blackberry lineage gives the buds an aroma of earth, pine, and sweetness while supplying the consumer with potent physical effects. The strong relaxing properties of Angel OG are ideal for patients suffering from chronic physical pain, insomnia, and stress.